EnoB (Innovative Bridge), in partnership with Youngjoo Song presents EnoB's Benefit Concert. This concert will bring awareness about children with special needs in the Korean-American New York and New Jersey communities. 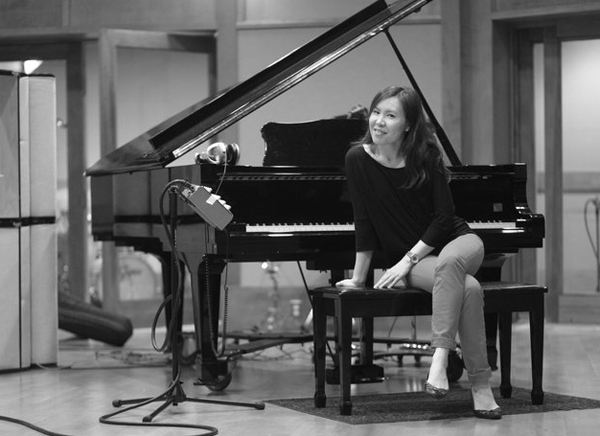 It will be filled with great performances by Youngjoo Song who is one of the top Jazz pianists in Korea and three Jazz musicians who are currently performing in the USA. They will make the best jazz ensemble.